Everyone's favorite since time unknown. You take a step outside your house and you’ll definitely see a street vendor selling some tasty food. That’s the popularity and craze of street food in India! 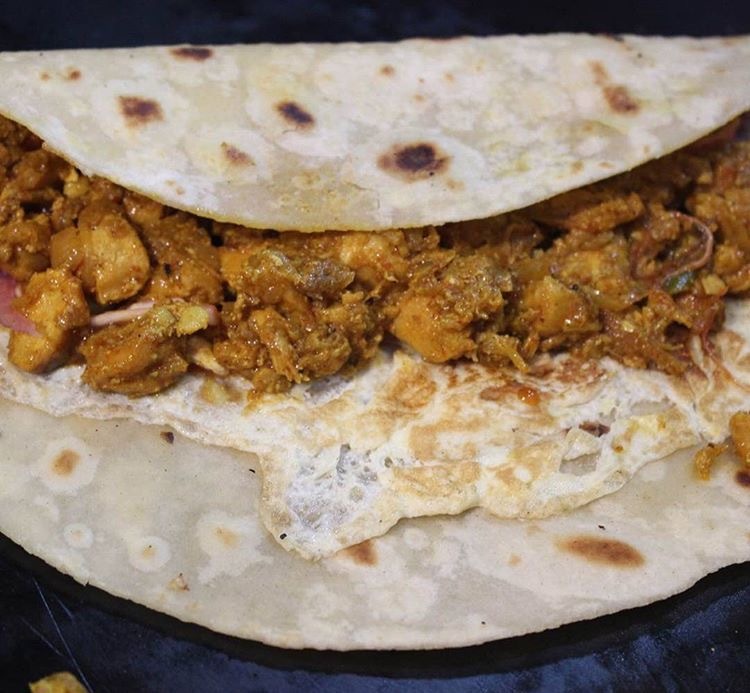 Street food can said to be the real taste of local cuisine and hardly any Indian will ever say ‘NO’ to it. Sweet, sour, spicy- think of it and your favorite taste will be served on the plate. 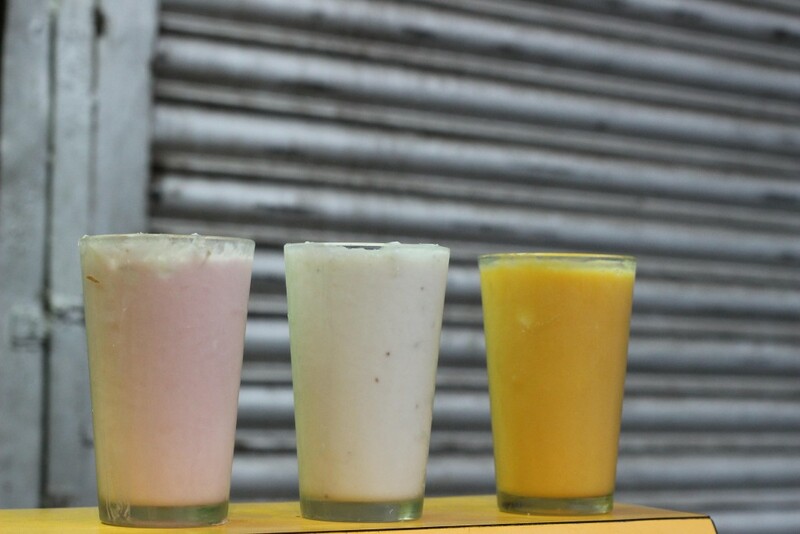 Street food is full of different flavors from spicy bhelpuri to icy-cold kulfi. We all hate hearing these words when we’re about to order our favorite dish in the restaurant. But, this will never happen in case of street food. The chaat-waale bhaiya will always be ready to serve us our order. You’ll have to agree with this point. 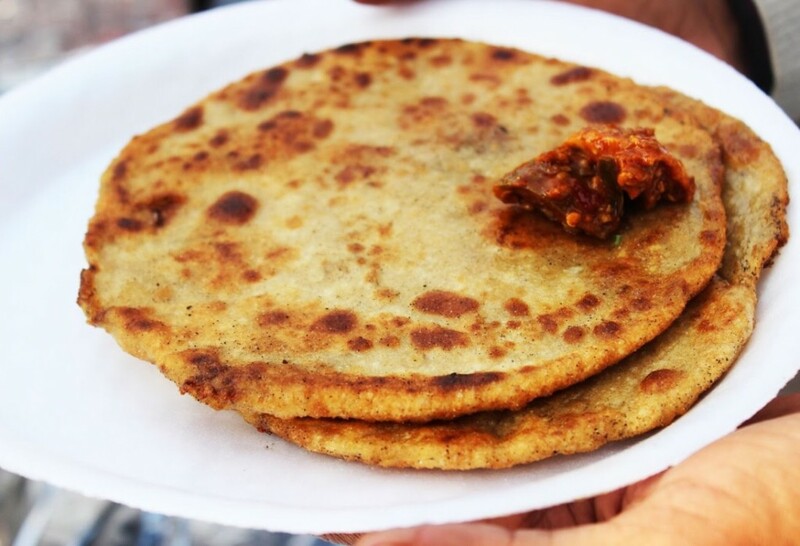 Street food is the best food you’ll get to taste without getting a big hole in your pocket. So, if it’s the end of the month and you can’t pay those heavy bills of restaurant and cafes, street food will always come to your rescue. Open sky, bustling roads and crowd- this is the perfect ambiance of enjoying street food compared to the boring couches and dim lights of the restaurant. Traveling to a new city and want to know about its culture? 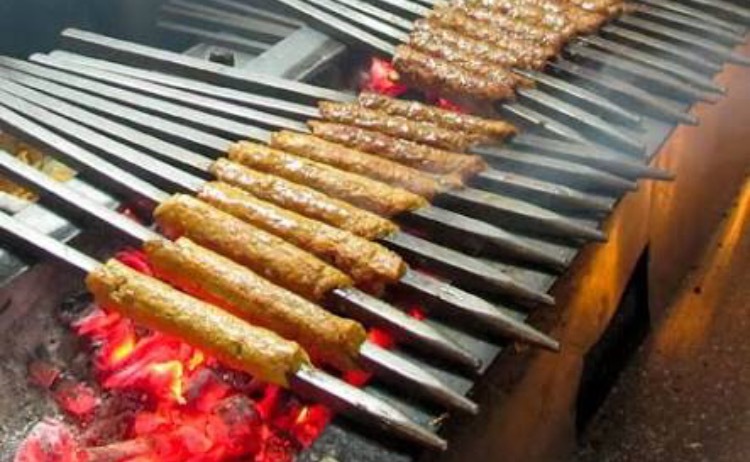 Well, you should definitely taste its street food because it will speak a lot about the city’s tradition. 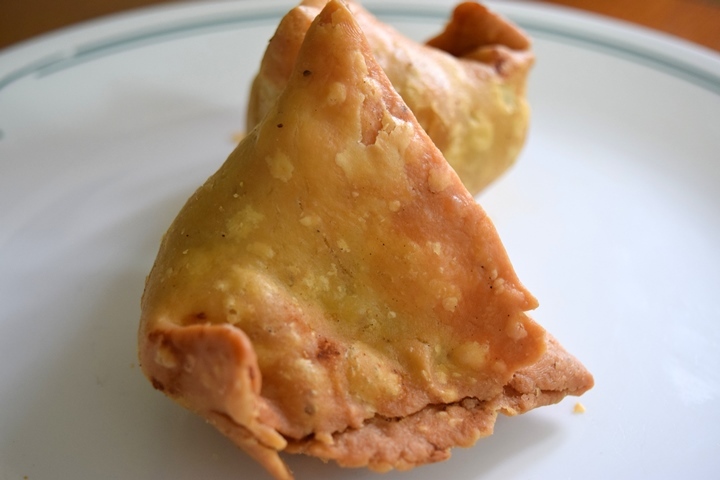 Whether you’re a college student or a professional, whenever you’ll eat street food, you’re going to remember those mini-outings every weekend to eat the yummy street food in the town. And who doesn’t love reminiscing the lovely childhood memories. Tired of eating the boring hostel/PG food? Well, street food is your cheapest and the most flavorsome option every time your mess disappoints you. Even if you’re a Continental, Chinese or Italian food lover, you’ll have to agree with this point. Every party is incomplete without street food. 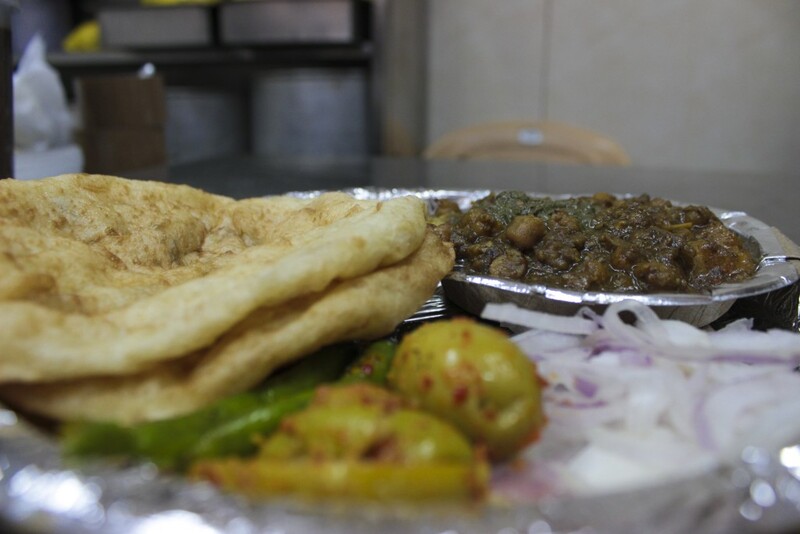 From pav-bhaji to aalo chaat, street food is always the center of attraction of any wedding or birthday party. 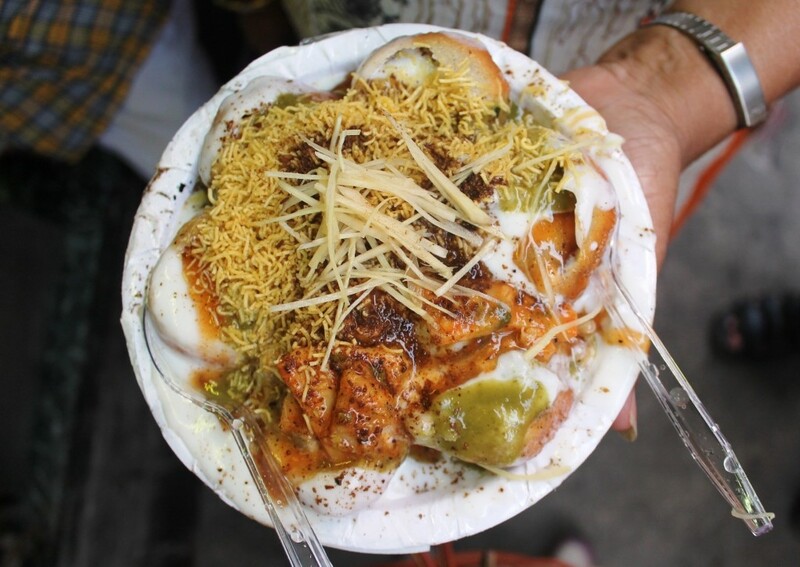 There are infinite reasons to love street food and we could list only some of them here. So, do let us know your reason to love it and remember a street vendor is always waiting for you with a plate of samosa chaat, grab it now!